We offer regulatory compliance services for the Consumer Electronics industry including EMC and Electrical Safety, and Radio testing at our test laboratories. Consumer electronics manufacturers face tremendous pressures to be first-to-market with better, faster, more cost-effective and energy efficient products. Even upon delivering the best new product on the market. To remain competitive and to keep up with changing technologies, manufacturers must continually upgrade their products, meaning that the regulatory compliance process must be robust and efficient. 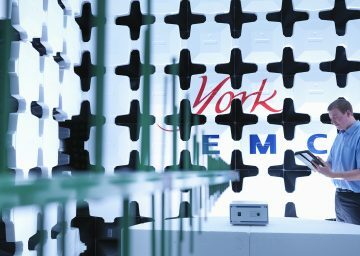 Eurofins York (formerly York EMC Services) has many years’ experience working in this fast-paced industry and has developed testing and support services to meet the needs of the consumer electronics industry including consumer electronics CE marking and compliance. We have three UKAS accredited test laboratories No. 1574 near Bristol, Leeds and in Grangemouth offering pre-compliance and compliance testing for consumer electronics to help our customers through the CE marking and other global compliance certification processes. In agreement with UKAS, we operate a Flexible Schedule of Accreditation which makes it possible for us to add some standards directly to our UKAS schedule. If the standard you require testing to is not currently on our UKAS schedule, please contact us so that we can assess your requirements. 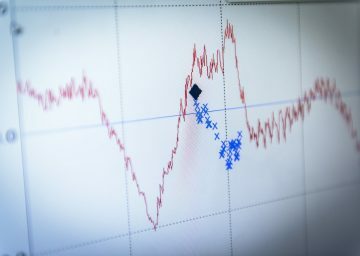 Under the EMC Directive, 2014/30/EU, consumer products are mainly covered by the household appliance standards EN 55014-1 and EN 55014-2, but others such as the multimedia standards and generic standards may apply. Your local accredited Eurofins York laboratory will be able to advise you on the most appropriate standards to certify your product for CE marking and other global certifications. Our accredited Electrical Safety testing for compliance with the Low Voltage Directive, 2014/35/EU includes EN 60335-1, EN 60335-2-X and EN 60065 which covers household appliances and broadcast receivers for CE Marking. We also offer CB scheme certification for global market access including the Met Mark for access to North America and Canada. Testing to EN 300-220, EN 300-330 and the EN 301-489 series is offered to address both the radio and radio-emc aspects of the product. 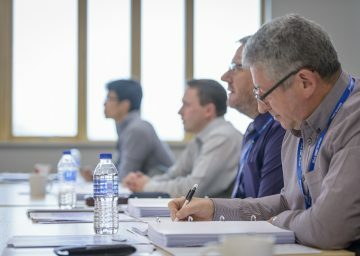 Eurofins York offers training at various levels, from one-day Essentials courses through to five-day Fundamentals helping manufacturers and their supply chains to achieve and maintain compliance to a number of CE Marking Directives including the EMC, Low Voltage and Radio Equipment Directives.